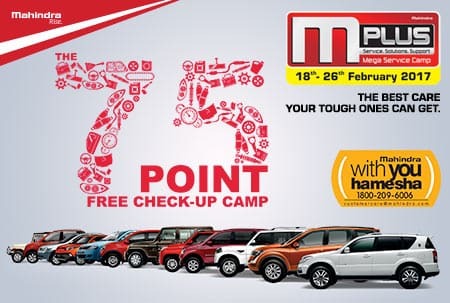 December 16, 2013, Bengaluru: Mahindra & Mahindra Ltd. (M&M Ltd.), India’s leading SUV manufacturer today announced the launch of Mahindra QWIK, a unique service initiative in Bengaluru. 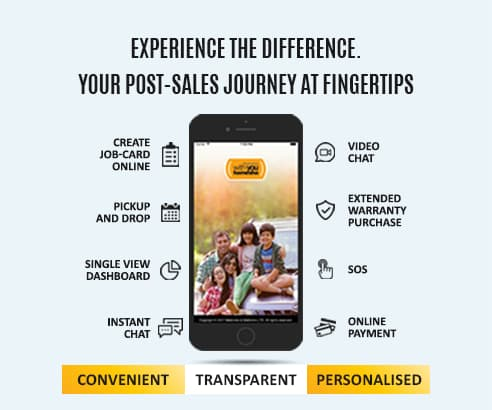 This innovative customer care initiative would enable owners of Mahindra’s personal range of vehicles to reduce waiting time at service centres. 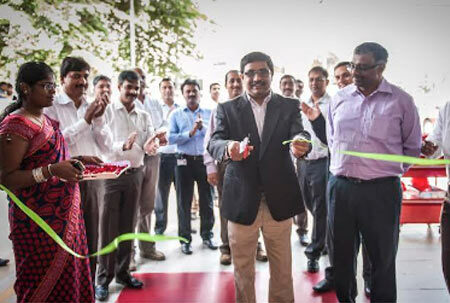 The first such facility was successfully inaugurated in Chennai last month. Developed to enhance customer experience, Mahindra QWIK will be a facility consisting of a compact workshop of 1 or 2 bays. These outlets would be manned by a team of expert technicians and service advisors specially trained on productivity enhancement techniques to deliver quality service in the shortest possible time. In an endeavour to offer quick, efficient and effective service solutions, the company has pre selected the nature of "wait while we service" jobs that these service outlets will handle. Customers have access to a Wi-Fi enabled air conditioned lounge while watching their vehicles being serviced. Delivery is assured in 90 minutes or less depending on the nature of work. To ensure precision, specially designed timer clocks have been installed in each bay and the reverse countdown clock starts immediately once the vehicle is taken to the respective bay for servicing. A USD 16.7 billion multinational group based in Mumbai, India, Mahindra employs more than 180,000 people in over 100 countries. Mahindra operates in the key industries that drive economic growth, enjoying a leadership position in tractors, utility vehicles, information technology and vacation ownership. 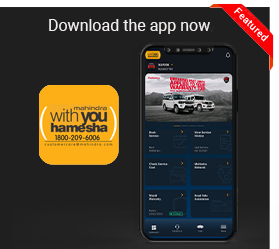 In addition, Mahindra enjoys a strong presence in the agribusiness, aerospace, components, consulting services, defence, energy, financial services, industrial equipment, logistics, real estate, retail, steel, commercial vehicles and two wheeler industries.